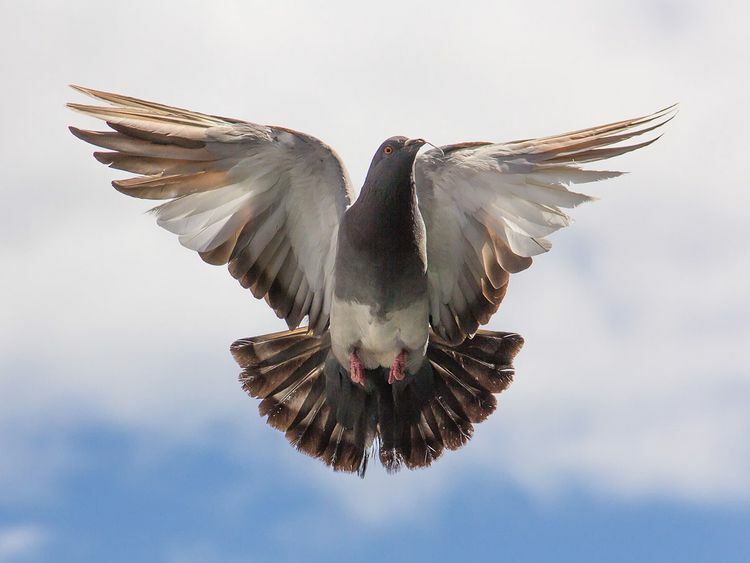 Brussels: A star racing pigeon named Armando has fetched a record 1.25 million euros (Dh5.2 million) in an online auction, Belgian media reported Sunday. The prized bird — Belgian’s best long-distance racer of all time according to those in the know — was snapped up by a Chinese buyer for a princely sum that caused a flutter of excitement among fanciers. Armando had been expected to break the previous record of 376,000 euros paid for a pigeon called Nadine — but not by such a wide margin. “Earlier this week it became clear that Armando would be the most expensive pigeon ever sold in an online auction,” wrote the specialist website Pigeon Paradise (Pipa.be). Verschoot’s stable of pigeons is based in Ingelmunster, in the west of Belgium, and his online auction of his pigeons has been open for several weeks.